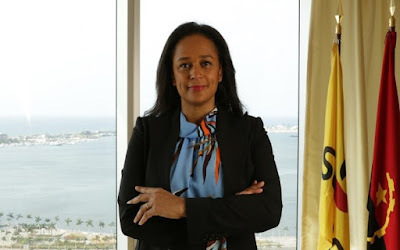 On Tuesday March 19th, 2019, media reports speculated that the richest woman in Africa, Isabel dos Santos, could potentially get removed as a Board Member of Angola’s Unitel. According to the speculations, the move could be driven by some core investors’ determination to address the corporate governance issues the company had recently been immersed in. Even Angola’s oil company Sonangol, which owns 25 percent stake in Unitel SA, had in the past clamoured for a new set of board members to administer the affairs of the company. “THE MEETING AT UNITEL SA, WHOSE CHAIRWOMAN ISABEL DOS SANTOS OWNS 25 PERCENT, COMES AFTER AN ARBITRATION COURT RULED THAT BRAZILIAN TELECOMMUNICATIONS COMPANY OI SA WAS ENTITLED TO RECEIVE $654 MILLION FROM OTHER UNITEL SHAREHOLDERS BECAUSE THEY VIOLATED SEVERAL CLAUSES OF THE COMPANY’S SHAREHOLDERS’ AGREEMENT AND FAILED TO PAY DIVIDENDS TO OI. Unitel’s core investors voted on the matter – Yesterday, the telecom company’s main shareholders met in Luanda and surprised speculators by unanimously re-electing Ms Santos as the Chairwoman of the company’s Board of Directors. She now has another four years to possibly try and make a difference. Note that the woman has a 25 percent stake in the leading Angolan telco. 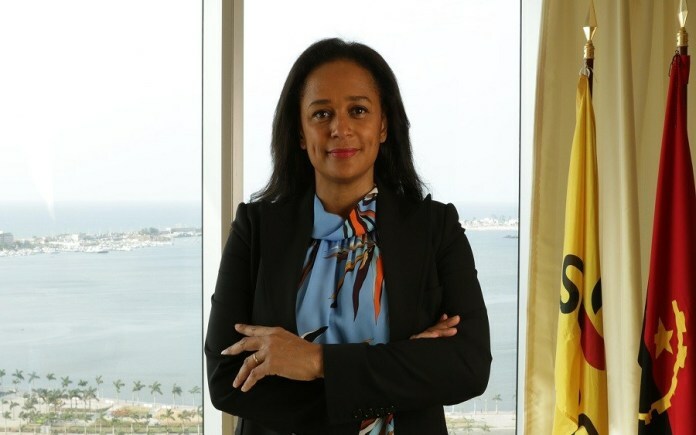 Isabel dos Santos was fired before – As Nairametrics reported, the billionaire was relieved of her job as the head of Angola’s state oil company, Sonangol, back in 2017. Her firing followed the new Angolan President’s determination to fire Santos and rid the country of the corruption that pervaded the system while her, Jose Eduardo dos Santo, ruled for 37 years. About Isabel dos Santos – The woman is Africa’s richest woman, according to Forbes Magazine. She made her money from her dealings in the country’s oil and gas sector. Nairametrics recently reported that with her net worth of $2.3 billion, she is the world’s second richest black woman. She is second only to America’s Oprah Winfrey and is followed by Nigeria’s Folorunsho Alakija.